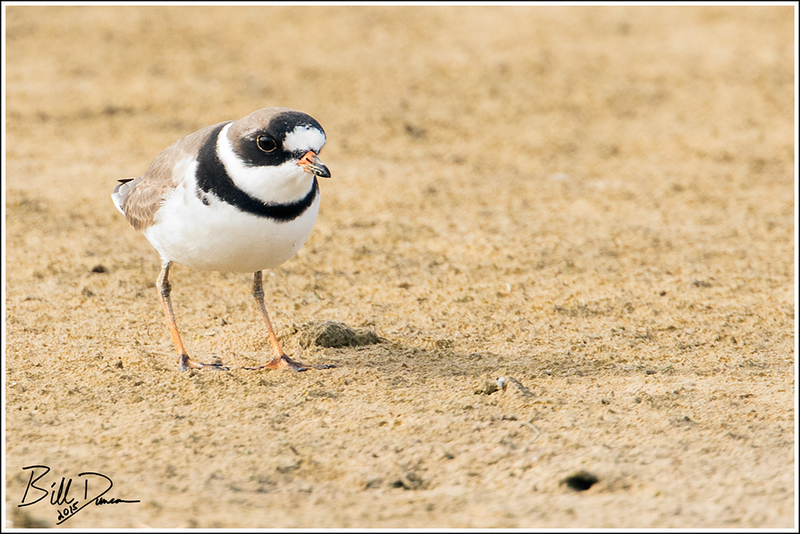 Cousin to the slightly smaller Piping Plover and the ubiquitous, double-striped Killdeer, the handsome species that is the subject of this post is the Semipalmated Plover. Semipalmated refers to this bird’s semi-webbed toes. 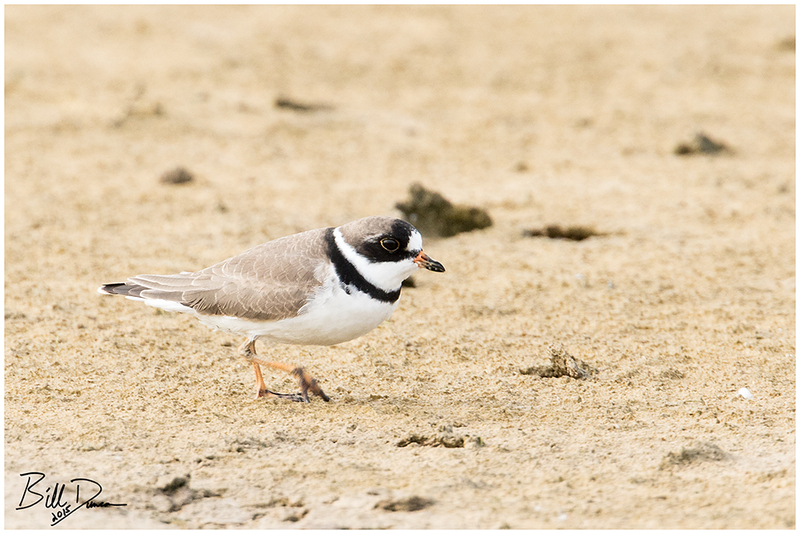 I find it interesting that these birds are typically tolerant of feeding among other shorebird species such as Piping plovers and Peep Sandpipers, but will not tolerate conspecifics during migration, aggressively defending a feeding territory. 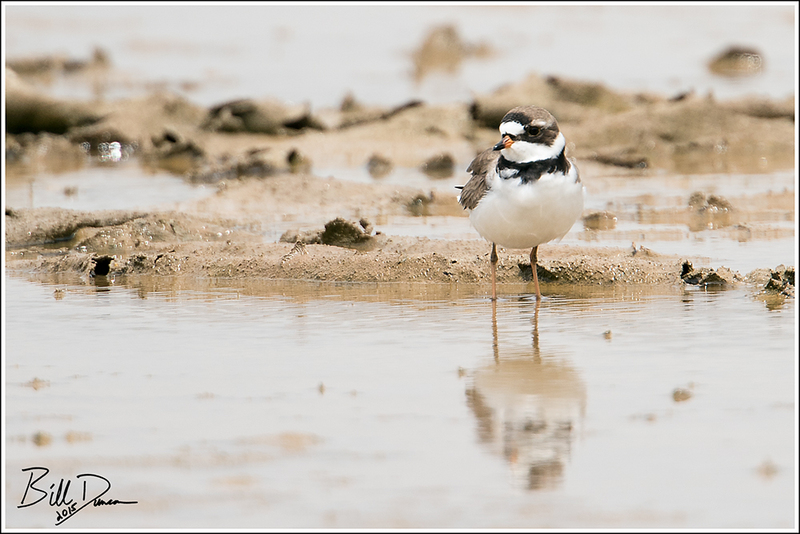 I have read it described that the Semipalmated Plover is the color of wet sand, while its similar looking cousin, the Piping Plover, is the color of dry sand. Stay tuned next time we visit Quivira NWR when I plan on showcasing this species. Great shots of these rarer shorebirds.